Monitors with a high resolution relative to their size are often preferred by computer enthusiasts. A 1920x1080p 22 inch HDTV PC LCD monitor, for example, will have tightly packed pixels capable of displaying a smooth, high-quality image. These monitors are visually appealing when they display content like HD video and video games. The high resolution of these monitors also tends to increase productivity. A higher resolution monitor can display more information at once than a low resolution monitor. However, this also can be the downside of a 1920x1080p 22inch monitor. Fine details, like small text, will appear very small and may be difficult to read. This is not the kind of monitor that you should buy for your grandfather. 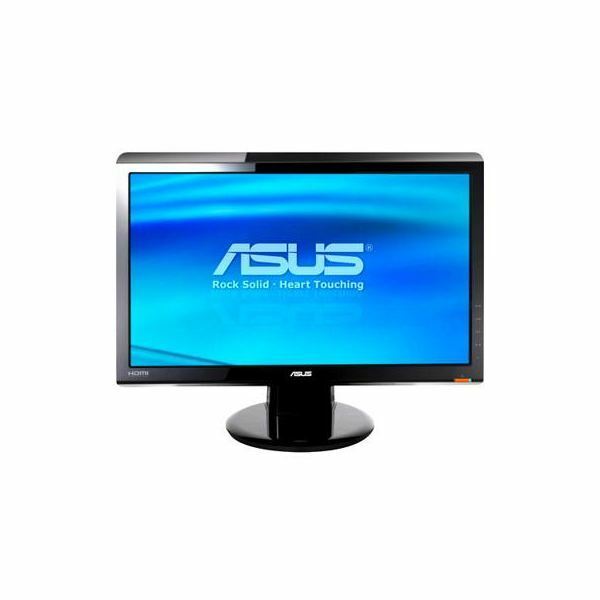 With this said, let’s take a look at some of the best 1920x1080p 22 inch HDTV PC LCD monitors on the market today. Note that these monitors are actually 21.5” models – manufactures sometimes advertise monitors as if they are slightly bigger than they really are, and the 22” 1080p monitor market is one such example. The extremely popular ASUS VH226H is a great choice for users who want an attractive and inexpensive monitor that is capable of full 1080p resolution. Although it only costs about $175, the ASUS VH226H has both DVI and HDMI input and it includes built-in speakers, which are good for office use (but not so good for games and media). The ASUS VH226H is particularly appealing to gamers (speakers aside) because of its response time of 2ms, which is extremely low. That makes “ghosting” a virtual non-issue. Of course, the high resolution also makes games look great. The only real downside to the ASUS VH226H is fairly average color reproduction and poor black reproduction. Still, it is far from the worst in its class. The HP 2210m is a relatively new monitor (it hit stores around June 2010) that manages to fight the ASUS monitor feature-for-feature. The HP 2210m also includes DVI and HDMI inputs, the HP 2210m also has a low response time (5ms) and the HP 2210m also includes built-in speakers. One small advantage in the HP’s favor is the stand, which can tilt (as can the ASUS) and swivel. It may not seem like a bit deal, but ergonomics should also be considered when buying new computer equipment. 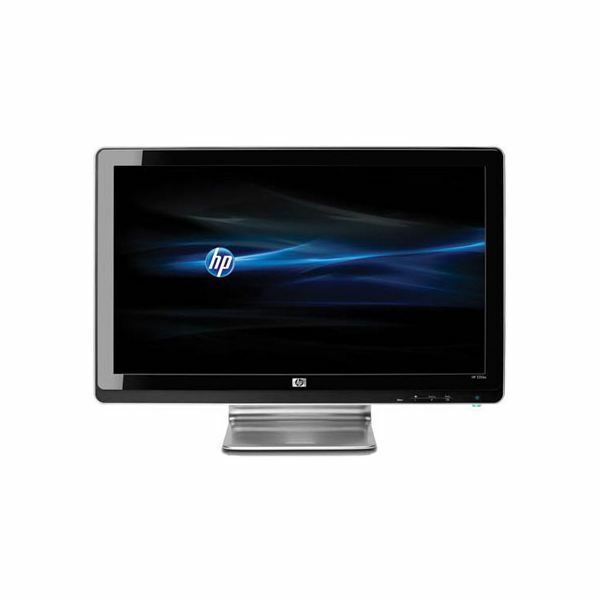 Some users have stated the HP 2210m has a great display, but in-depth professional reviews of the product are still MIA. In any case, this appears to be a good alternative to the ASUS, although at a price of $190 it does cost a tiny bit more. 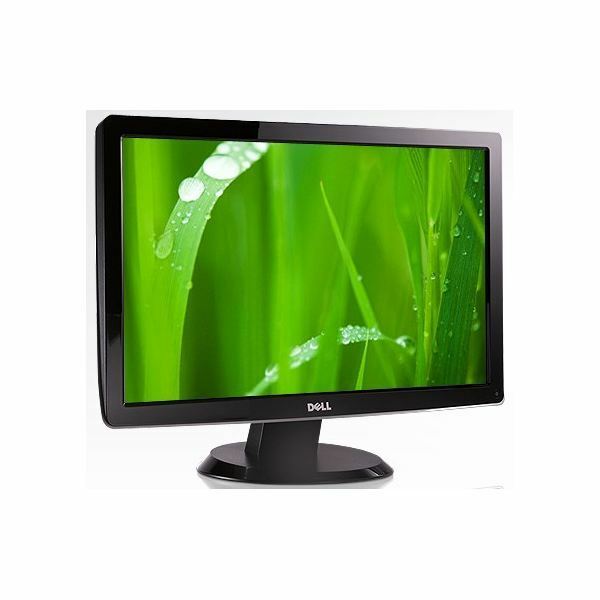 Dell has been a big name in the monitor business for years now, and Dell monitors are usually worth considering no matter the size of the monitor you’re looking for. The Dell ST2210 is a 1080p 21.5” monitor that focuses on providing as brilliant a display as possible. The stated contrast ratio is the highest here. Otherwise, the features of the Dell are about the same as the other listed here. It has a 1080p resolution, a tilt stand, and accepts DVI and HDMI input. The response time is a respectable 5ms. However, unlike the other monitors here the Dell ST2210 does not include speakers. To make up for it, the Dell slightly undercuts the ASUS on price, coming in at $170. That’s not a big price difference, but why spends more than you have to?